PORTLAND, Ore. -- An Oregon day care provider has been indicted on more than 100 criminal counts after being accused of leaving children as young as six months old alone multiple times over eight days to go to a tanning salon and a gym, prosecutors said Wednesday. 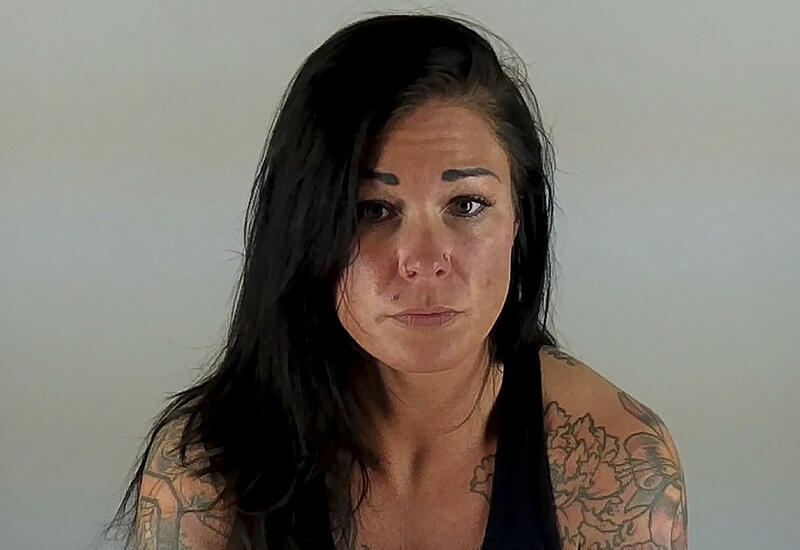 A grand jury indicted January Neatherlin, 31, of Bend late Tuesday on 76 counts of criminal mistreatment and 38 counts of reckless endangerment, said Deschutes County District Attorney John Hummel. Neatherlin was arrested last week after police found seven children ranging in age from 6 months to 4 years alone in her home. She has a court appearance scheduled Thursday. Her attorney, Matthew Baughman, did not return a call from The Associated Press. Court documents say Neatherlin left children alone at her home on eight different occasions between March 3 and March 15, the day she was arrested after police received a tip and set up surveillance outside the home. Officers watched as parents dropped off their children and then saw Neatherlin drive away hours later. Out of fear for the children’s safety, officers entered the home and found the unattended children. The investigation is continuing because authorities believe Neatherlin left the children alone on other occasions, possibly going back years, Hummel said. “We’re looking at her entire time operating that babysitting service,” he said, adding that she would leave for about two hours each time. In addition to facing charges, Neatherlin must stay away from seven children identified only by their initials in court papers, as well as their parents, and she must avoid unsupervised contact with her own minor son. She has also been ordered to stay away from minors in public. State records show that Neatherlin’s business, Little Giggles Daycare, has been investigated twice before by state child welfare advocates. In 2014, she was found to be caring for more children than allowed without a license. She was told to drop her number to three or less children. She was investigated for a similar allegation in 2015 and officials found no evidence that she was caring for more than three children. Neatherlin took out a business license for Little Giggles in 2010, but it lapsed in 2012 and was not renewed, The Bend Bulletin reported. A day care license is only needed if a provider cares for more than three children. Neatherlin was on a list of subsidized child care for students at Oregon State University-Cascades. A school administrator said Neatherlin has been dropped from the list.